The clock is ticking yet again, folks. As we get towards the end of the month, that means that Netflix’s rights to certain films are about to expire, and that means it’s time for a serious crunch session. But which are the titles that you should be watching before they head off the streaming service? That’s what we’re here to tell you! The first of April will see a surprising number of awesome films unfortunately leaving Netflix, but we’ve selected the top 10 of the group that you should make a point of seeing in the next 14 days. Read on to see our choices! When it comes to a legacy of adaptations, few authors exist on the level of Elmore Leonard. From Out of Sight to Jackie Brown, to the long running series Justified, the guy’s work has inspired a ton of great movies and TV – so it should say a lot that Barry Sonnenfeld’s Get Shorty is easily one of the best in the bunch. 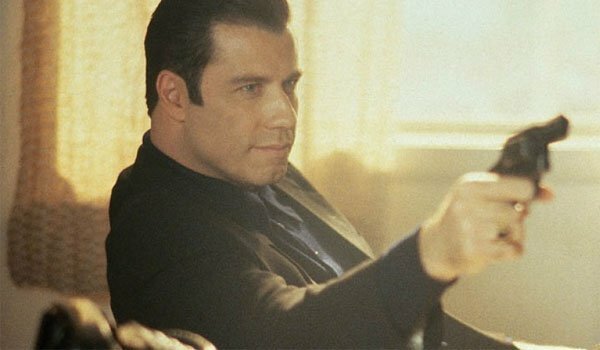 The movie is a both a wonderful satire of Hollywood while also functioning as a fun gangster comedy, and it’s all brought together with a fantastic ensemble headed up by a fantastic post-Pulp Fiction John Travolta. It’s also worth noting that Get Shorty is incredibly rewatchable, so you may want to give yourself enough time for two viewings on Netflix. What’s going on with all the horror on Netflix? The first of this month saw the departure of Se7en, Fright Night, The Blair Witch ProjectArachnophobia, and April will see the original Friday The 13th cut loose from the streaming service as well. Unfortunately, the most opportune time to watch this horror classic has past, as we just had a Friday the 13th last week, but that doesn’t mean you should pass up the opportunity to watch Jason Voorhees’ mom slaughter horny teenagers. 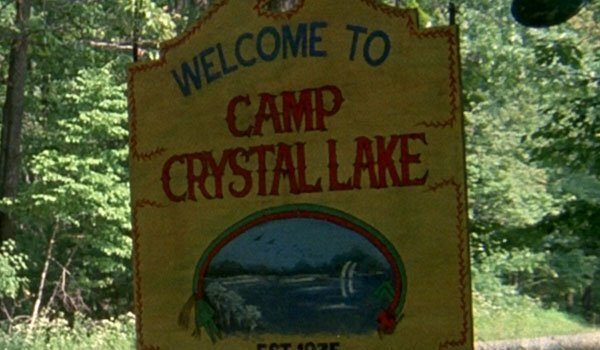 There’s never a wrong time to return to Camp Crystal Lake. 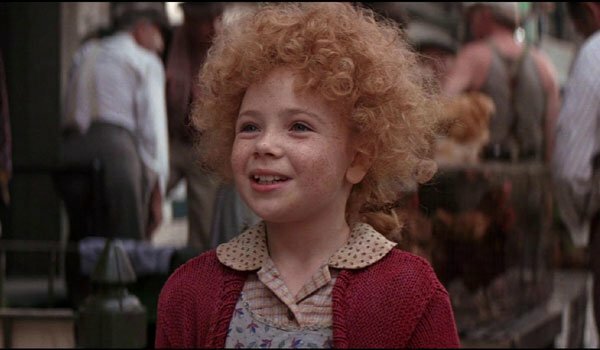 The remake of Annie that landed in theaters at the end of last year was very much a dud when it came to critical approval, but the good news is that for a limited time you can still catch what is arguably the greatest big screen adaptation of the beloved Broadway musical. I am, of course, referring to the 1982 version directed by the legendary John Huston and featuring iconic performances from Carol Burnett and Albert Finney. Even if you don’t decide to watch the full thing between now and April, at the very least you should give the movie’s many memorable musical sequences a special viewing. 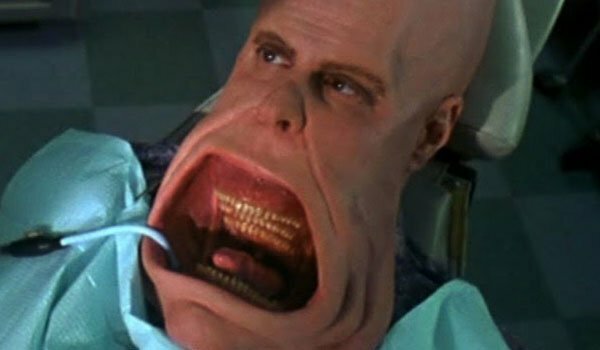 Coneheads admittedly isn’t an amazing piece of cinema, but it is one of the better Saturday Night Live movies, and actually benefits from your own home theater presentation. Before April 1st, do yourself a favor and sit down with the movie after turning the color on your TV all the way down and the contrast all the way up. It weirdly highlights the 1950s sci-fi aesthetic, and actually makes the film more interesting visually as a result. Fun fact: this trick works really well for Tim Burton’s Mars Attacks as well. As movies like Ouija and Battleship have shown us in the past, a board game is really not the best place for a film’s story to originate – but there is one big exception: Jonathan Lynn’s Clue. 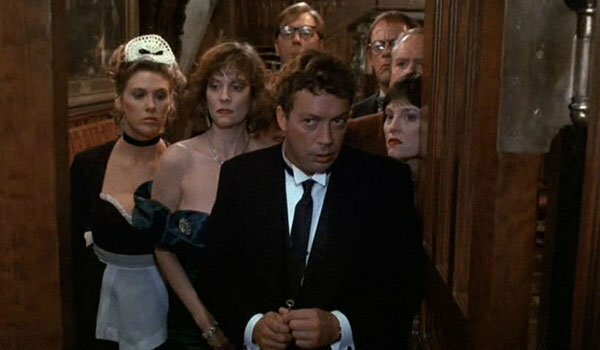 The movie’s ensemble of comedic talent is top notch – with Tim Curry being at his absolute best – and it’s a rare comedy caper where the ridiculous mystery at the center is just as entertaining as all of the witty banter and physical gags. Plus, after you watch it you watch it, you can head here for our epic analysis of it’s awesome ending(s). It’s been about seven months since the passing of Robin Williams in August of last year, and while it’s still hard to believe that one of the most fascinating, energetic entertainers of all time is gone, he will always live on forever through his work. 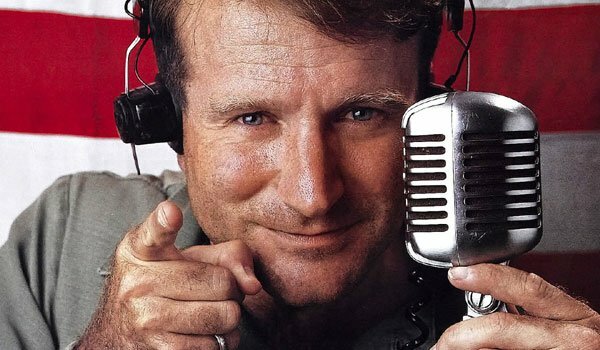 Obviously there are many, many great titles with which fans can revisit the actor’s legacy, but Barry Levinson’s Good Morning, Vietnam is some of Williams at his anti-authoritarian best. It highlights his skills as both a comedian and a dramatist, and is also an interesting look at the Vietnam War. 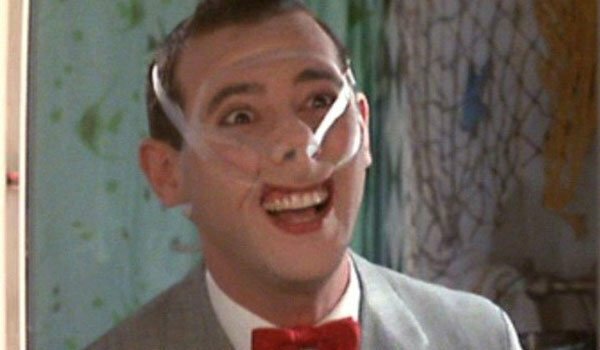 Pee-wee's Big Holiday, the upcoming movie being produced by Judd Apatow, actually just started production this week – but as exciting as it is that more Pee-wee is on the way, the sad news is that he will soon be making his exit off of Netflix. The movie that started it all, Pee-wee’s Big Adventure (which has the distinction of being the first feature directed by Tim Burton) is in the group of titles leaving streaming next month, so while it’s around you should take the opportunity to witness the most fun stolen bike adventure ever. The movies that Clint Eastwood has directed in recent years have garnered a reputation for dividing audiences – from the Best Picture-winning Million Dollar Baby, to his most recent effort, American Sniper - but I think it’s fair to say that Mystic River is one of the more one-sided of the debate topics – simply because it is really just a fantastic piece of filmmaking. 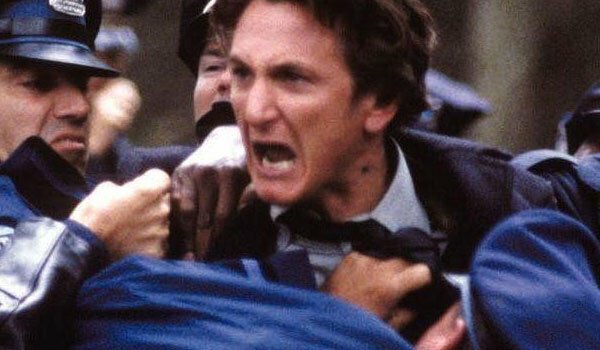 It’s a fantastic mystery with some absolutely heart-shredding performances – the most notable being the Sean Penn’s, which wound up winning the star the Best Actor Oscar. It’s a great Boston-set murder mystery, and while it definitely helps to be in the right mood for it, you should find the head space for it before the end of the month. Tom Hanks has a few great movies currently on Netflix, including Forrest Gump, Sleepless in Seattle and Cast Away, but one of his greatest films will be leaving the streaming service next month. 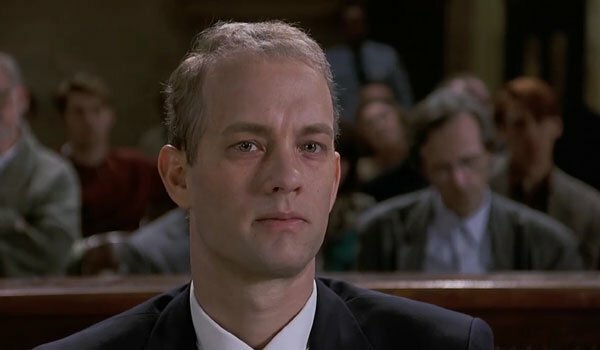 Philadelphia not only wound up being Hanks’ first Academy Award winning performance, but it actually completely changed his career, proving that he had and much more range than films like Bachelor Party and The Money Pit led on. It’s masterful work and a transformative turn in every respect – plus you get a brilliant Denzel Washington included as a bonus. Just remember to keep a box of tissues handy. 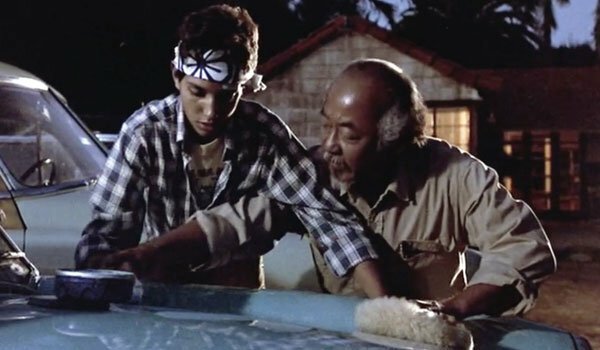 See a full list of new arrivals coming to Netflix in April right HERE.